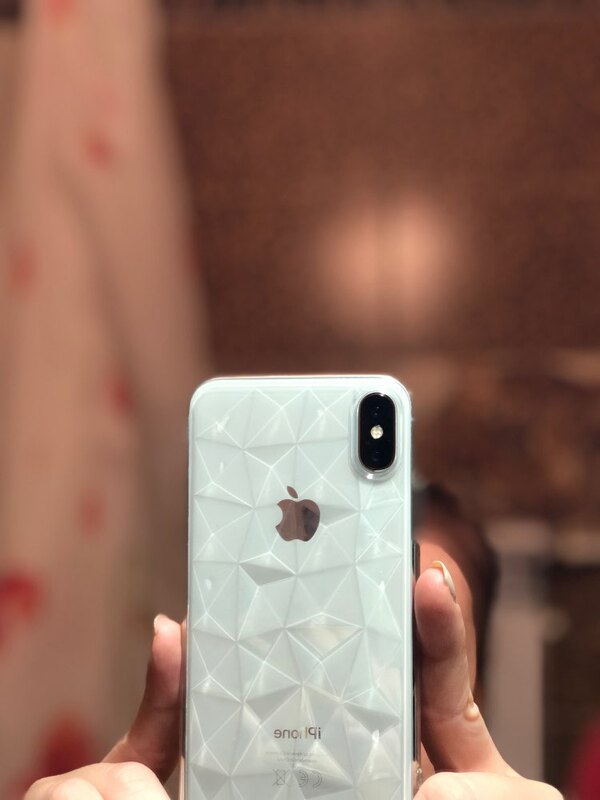 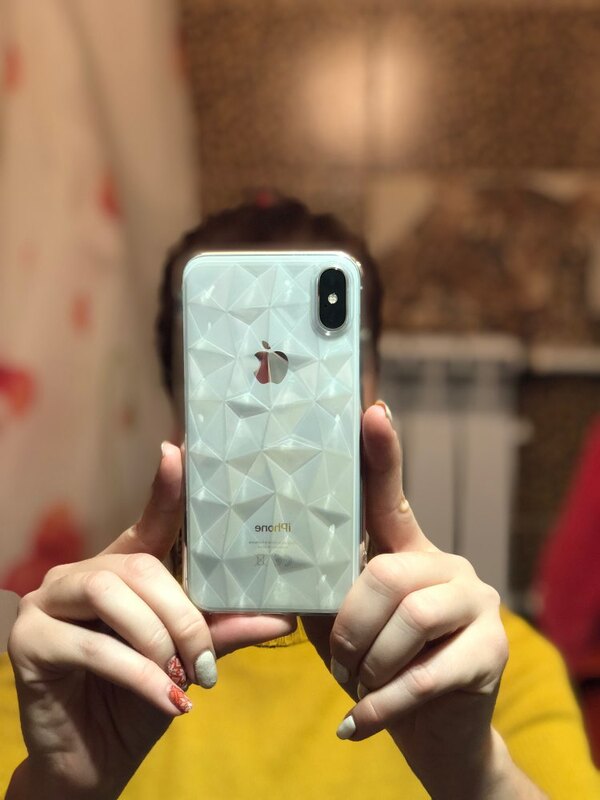 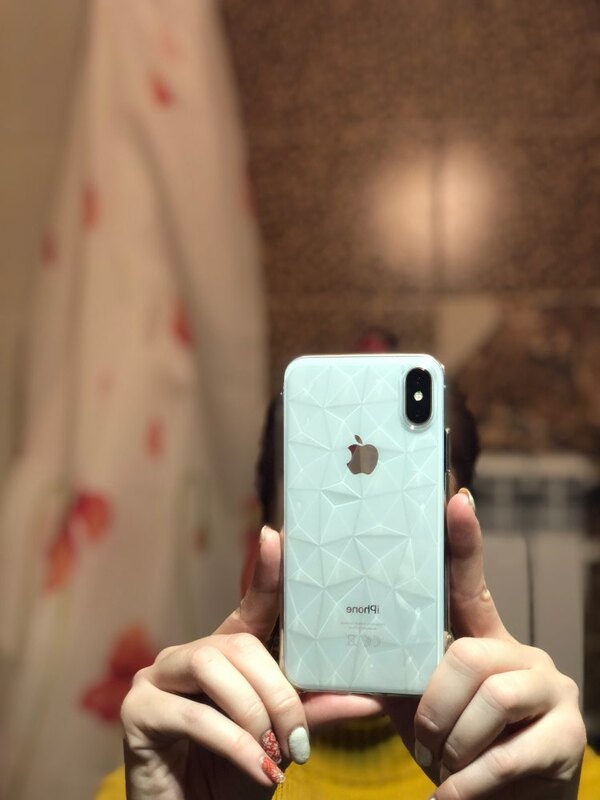 Case reserved for iPhone 8, sat perfectly. 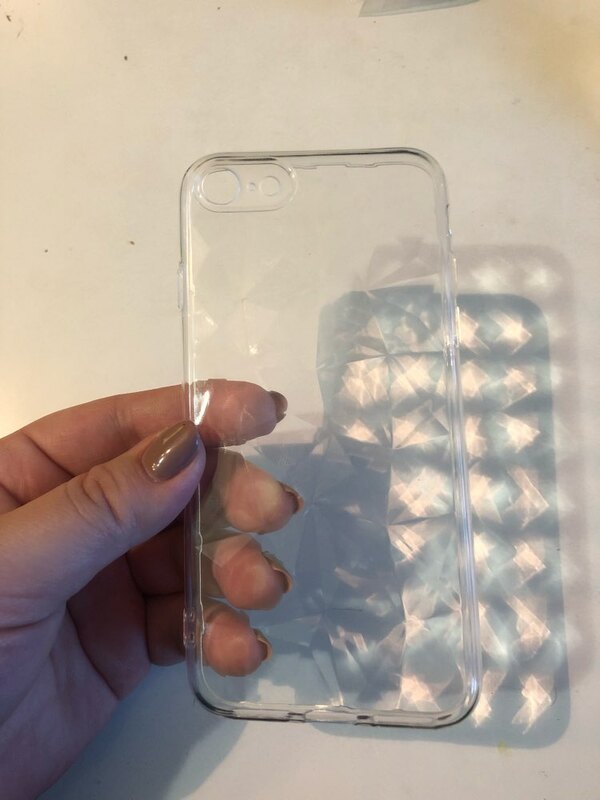 Good quality silicone. 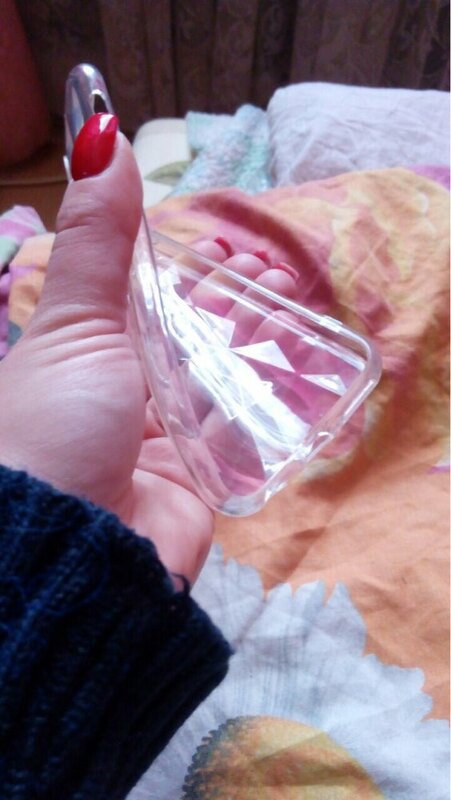 To Yekaterinburg long шёл-47 days. 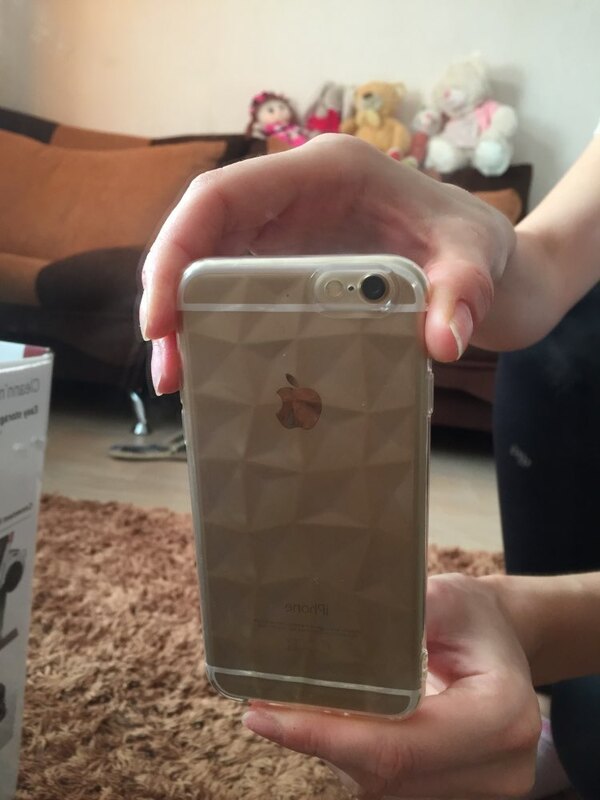 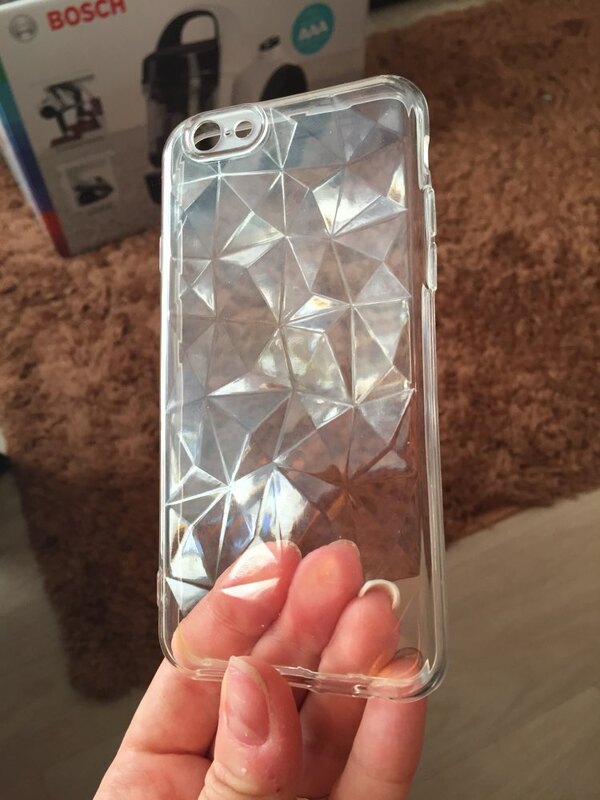 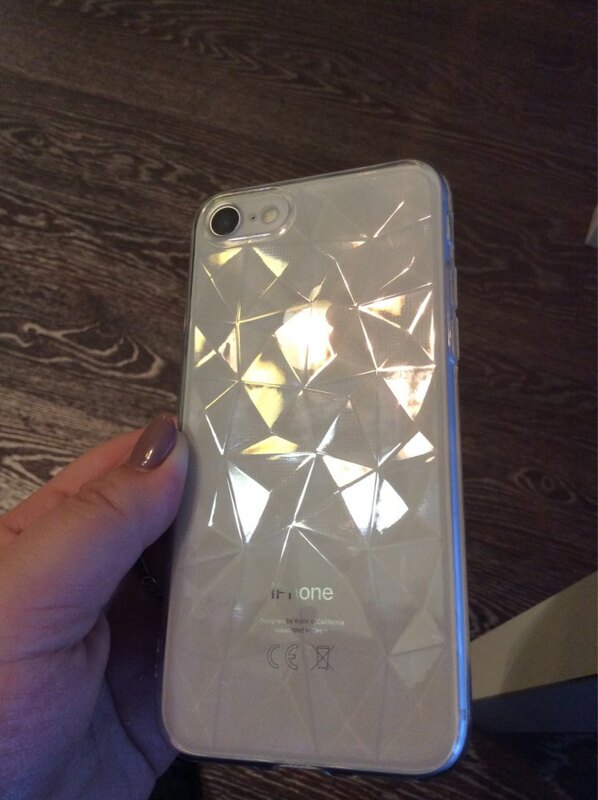 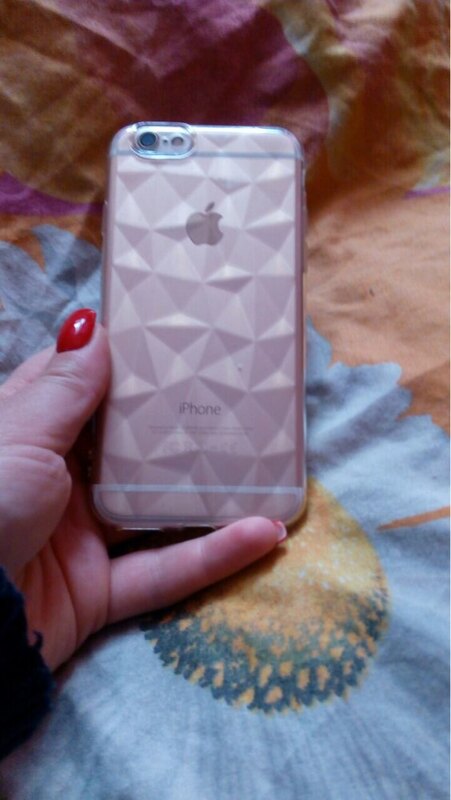 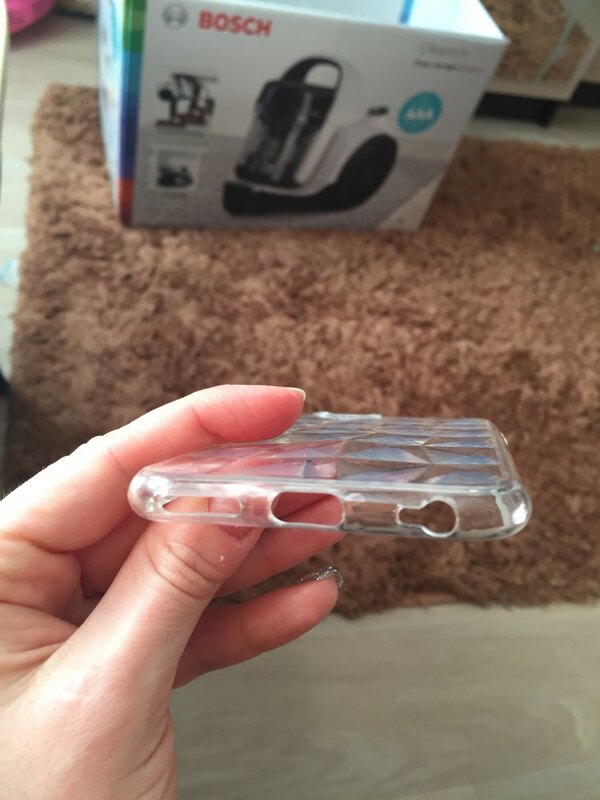 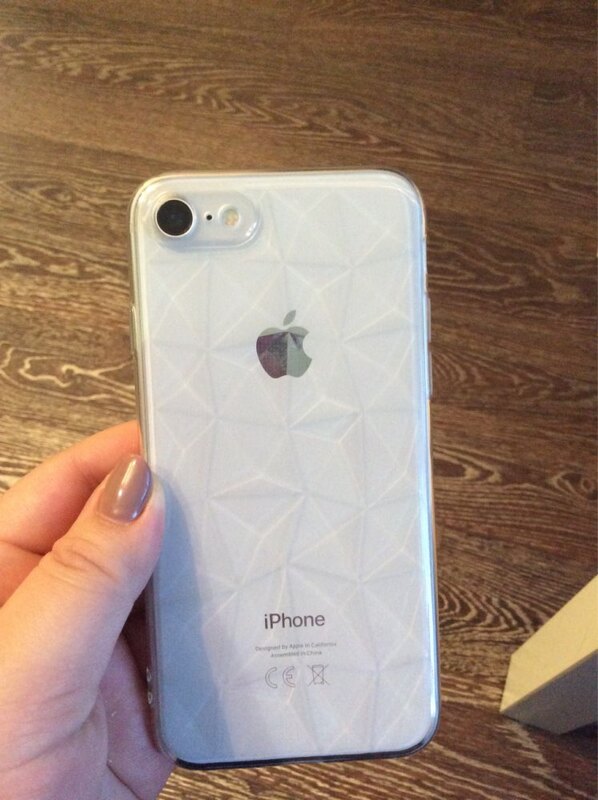 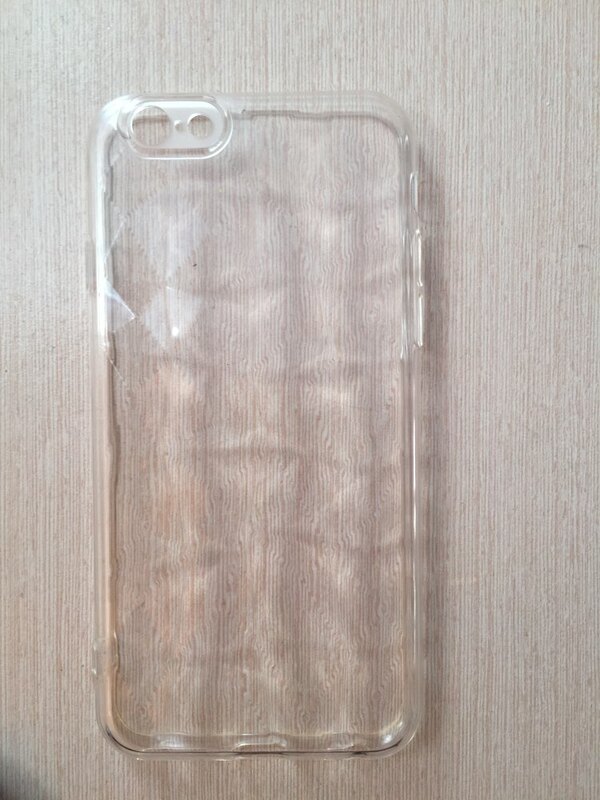 Good tight cover iPhone 6 fit sits perfectly clear. 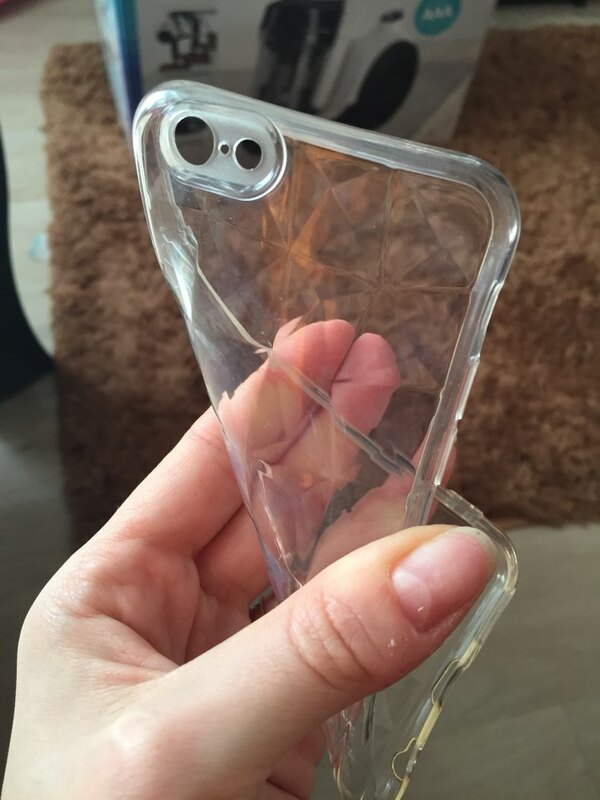 Very cool case, different angles, different plays!